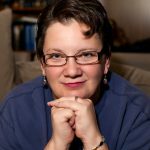 An author's reflection on writing her memoir, the genre's tarnished reputation, and the powerful connections she's made with readers. Approaching middle age, Deedra Climer experienced an unimaginable tragedy―the death of her only son, Joshua, in a motorcycle accident. The spiral of grief that followed reopened ugly wounds that had never fully healed: being raised by a mentally ill and drug-addicted mother, the struggles she faced as a young single mother, and the guilt from exposing her children to one toxic boyfriend after another. Stripped bare emotionally, Deedra is forced to face who she is and where she came from. In sifting through the stark pain of the past, she is finally able to piece together her own sense of self and begin to imagine an unburdened future. 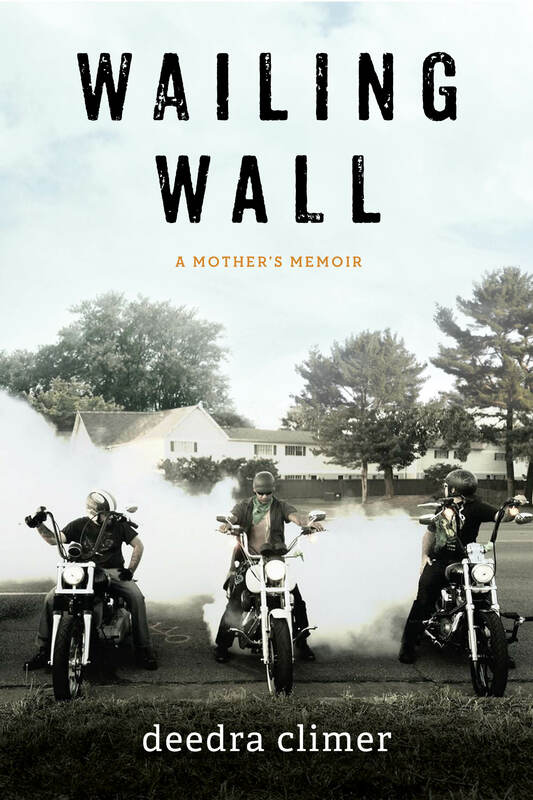 Told with crushing honesty and an unflinching eye, Wailing Wall shares one woman’s struggle to make sense of her shattered life in the year following her son’s motorcycle death, weaving social media, poetry and fiction to expose her tragic past and the contours of the new American South. Framed by the devastation of loss, Deedra’s story reaches beyond heartbreak to show the strength of her spirit, illuminated by the persevering hope of redemption. I didn’t mean to write a memoir. When I started writing Wailing Wall on the back of an envelope on the way to bury my son, Joshua, all I knew was that I had to write. My life depended on it. Transforming what was in my mind into words on the page was a confession of sorts, and I trusted those words to bring me through the darkness that slithered around me and wrapped my body so tightly I forgot to breathe. As I prepared to publish the book and researched the genre of memoir, I found that its reputation is tarnished. In some circles, memoirs are seen as navel-gazing, self-important and distinctly not literature. It took me aback to think that what I had written—this story of the ache deep within my soul—might be seen as the fluffy, meaningless drivel of a person who considered themselves to be the center of the universe, rather than a human tendril searching for connection like a vine searches for sunlight. I had written a memoir, no matter how I sliced it. My story would go out into the world and stand as a memoir. Or, it would flounder and flop among the other human stories that had been panned before they ever had a chance. The weekend before Wailing Wall was published, I was scheduled to read at a writer’s conference for women in Ann Arbor, Michigan. I’d gotten my author’s copies through the mail a few days before and had barely creased the spine before I sat in front of a room and read a few of the passages I liked the most. I choked up reading the passage where I learned my son had died. And again, when I read the passage about writing his name in the sand at Lake Michigan and watching the waves wash it away. When I was done, I looked up to find kindness in the red-rimmed eyes of the conference participants. As I read, they were right there with me in those moments of sadness. 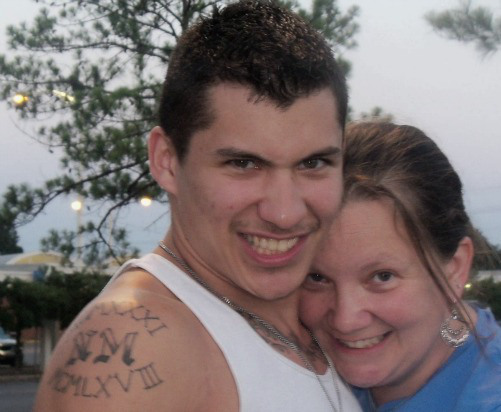 The author and her son, Joshua. A few weeks later, the official book launch happened and I read under white lights to the crowd as they sipped wine. Over thirty people showed up and again, I found that the net of a community woven beneath me held me up when the tears came. And then at a reading in Memphis, the city where I raised Joshua and where most every person in the audience had a personal connection to him, there was more sadness. And we all cried together. It’s been a month since Wailing Wall was published and I’ve gotten letters from readers saying that they, too, lost a child and the experiences I’d written about had resonated with them. Many have ordered additional copies of the book to share with friends and family. Some have found my story of being raised by a mentally ill mother familiar and wrote me to say, “I thought I was the only one.” As I read those letters, I can’t help but think back to the people who said that memoir was frivolous. What response to a book could be more relevant than human connection? When a writer sends a piece of themselves out into the world, what reaction could they hope for that would be better than it being recognized and tenderly cared for by readers? If writing memoir means I am self-absorbed, then so be it. Maybe the world needs more navel-gazers. Click above to read an excerpt and purchase. Image credits: Personal photo, courtesy of Deedra Climer; A. and I. Kruk/Shutterstock.com, Hearts_Breaking/Twenty20. DEEDRA CLIMER is a Southern writer who’d rather write about race and poverty than sweet tea and magnolias. Born and raised in Memphis, she splits her time between Tennessee and southeast Michigan, where she runs a small organic farm and apiary with her daughter, Claudia, and husband, Bill. Her memoir, Wailing Wall, was published by Inkshares on November 10, 2015.